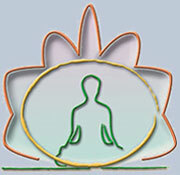 With Sanskrit Mantras Vol. 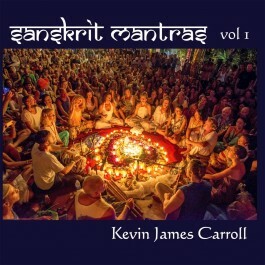 1, Australian singer and multi-instrumentalist Kevin James Carroll offers an inspiring collection of popular mantra classics, set to music and presented with so much heart and inspiration that you are immediately swept away and almost automatically immersed in a world of devotion and love. Kevin James is wonderfully supported here by the background vocals of Hansu Jot, Murray Kyle, Michaela Clara and Hanna Winkler.